Curious about what makes you do… you? With a little help, you can understand how you create your world and how to work within it. 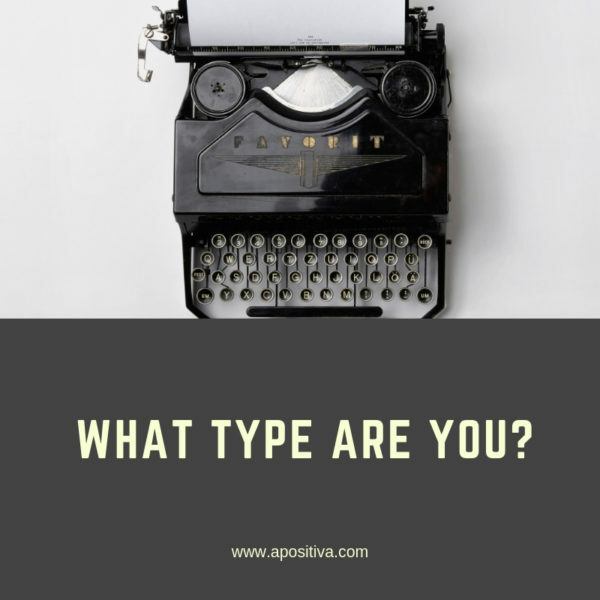 You can discover your type, from the perspective of Neuro-linguistic Programming, or NLP. Get unstuck and find insight on staying motivated, by shedding a little light on the mystery of yourself. “It sounds like this is important to you,” I responded. “Actually, we can get you started on that manual. Would you be willing to learn how to motivate yourself?” I asked. When you buy a new gadget, you get a manual. But we aren’t gadgets, and we certainly don’t arrive in this world with a manual for the unique life ahead of us. Humans are living, breathing works of art and we are recreating ourselves minute by minute. Yet, we recognize familiar patterns and ways of responding that can last a lifetime and be crucial to our sense of self. How do you do what you do? It’s a matter of sorting and personal choices. Learn how you create your world, figure out your type, and get going on your life! Set up a personal session in person or online today. Call Cat Wilson at 503-525-0595 or email cat.wilson@apositiva.com.